Washington C.H. Middle School was recently awarded the 2016 Momentum Award and principal Eric Wayne commended the staff and students for their continued hard work. The Ohio’s State Board of Education granted this award to the school. The Momentum Award recognizes schools that have received A’s on every value-added measure included on the 2016 Ohio School Report Card. Washington Middle School’s report card for the 2015/2016 school year indicated that their pupils made greater than expected progress in reading and mathematics. 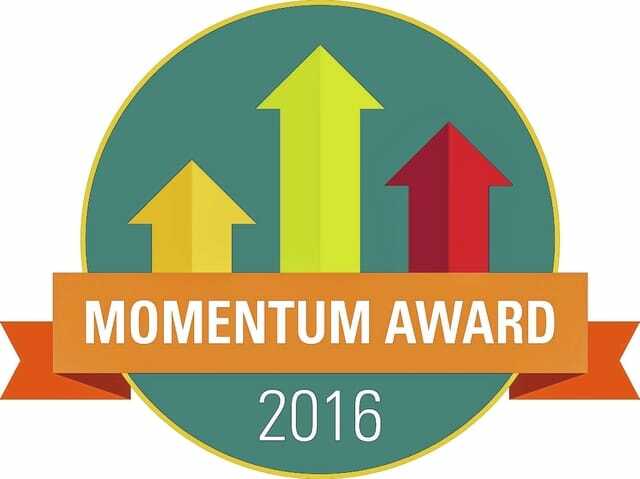 As a winner of a Momentum Award, the school is part of a group of nearly 200 schools that are showing children of every background and ability level that they can achieve, according to a press release from the school. Wayne said that he appreciates his staff and the hard work they put in. He said “thank you” to the staff for all of their efforts day in and day out with the kids.